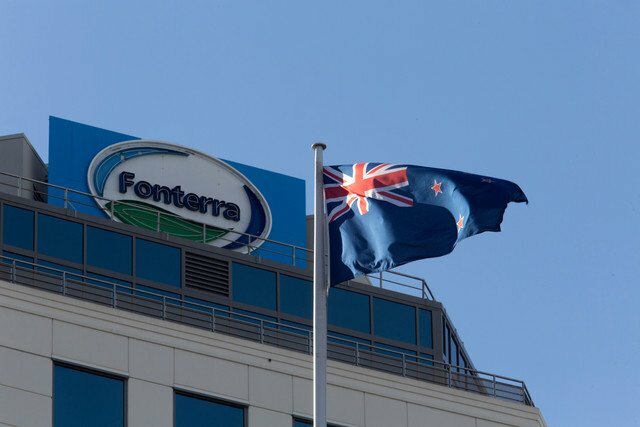 New Zealand has announced that Fonterra dairy products at the centre of a global contamination scare did not contain botulism-causing bacteria. Fonterra is the biggest dairy firm in New Zealand, which is the world’s largest exporter of dairy products. “The bacteria found in the whey protein concentrate (WPC) manufactured by Fonterra is not Clostridium botulinum,” the ministry said in a statement. Earlier this month, Fonterra had said that some of its products were contaminated by a dirty pipe at one of its processing plants. The discovery led to inquiries into the contamination, including one by PM John Key, and triggered concerns over the impact on New Zealand’s dairy sector. Dairy exports account for about a quarter of New Zealand’s export earnings and the dairy industry contributes about 7% of the country’s gross domestic product. Fonterra accounts for almost 90% of the country’s milk production. The scare over its products led to import bans by China and some other countries. The company was also criticized for delays in disclosing the contamination. Earlier this month the head of its New Zealand milk products, Gary Romano, quit the firm.